Peter Lines and Gerard Greene will return to the World Snooker Tour in 2017/18 after coming through the EBSA Playoffs at Ponds Forge. The pair qualified for the playoffs by being among the top eight players in an order of merit from this season’s Paul Hunter Classic and Gibraltar Open, which involved amateur rounds. Lines dropped off the tour at the end of the 2015/16, but has had a great campaign this time out given his amateur status. 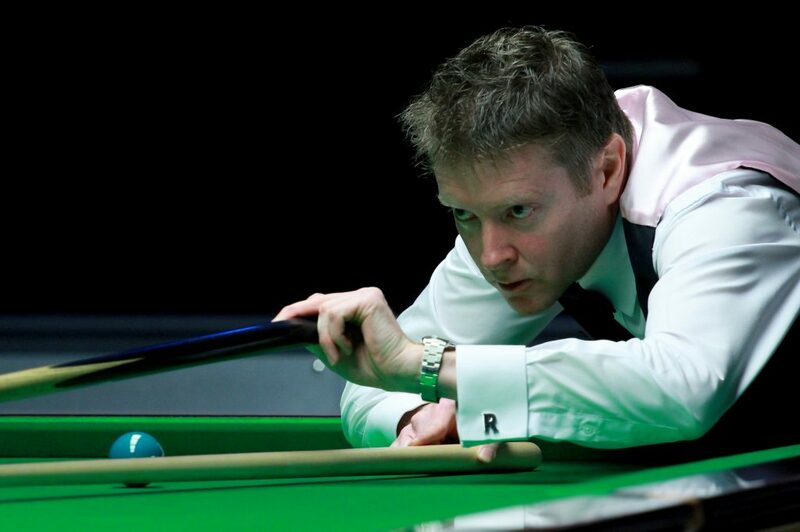 He defeated defending champion Neil Robertson at the UK Championship and became World Seniors Champion last month. 2014 Players Championship finalist Greene lost his card at the end of last year. However, like Lines he has bounced straight back to regain his professional status immediately. Yorkshire’s Lines whitewashed Zack Richardson 4-0 in his last match and will once again join his son Oliver on the World Snooker Tour. 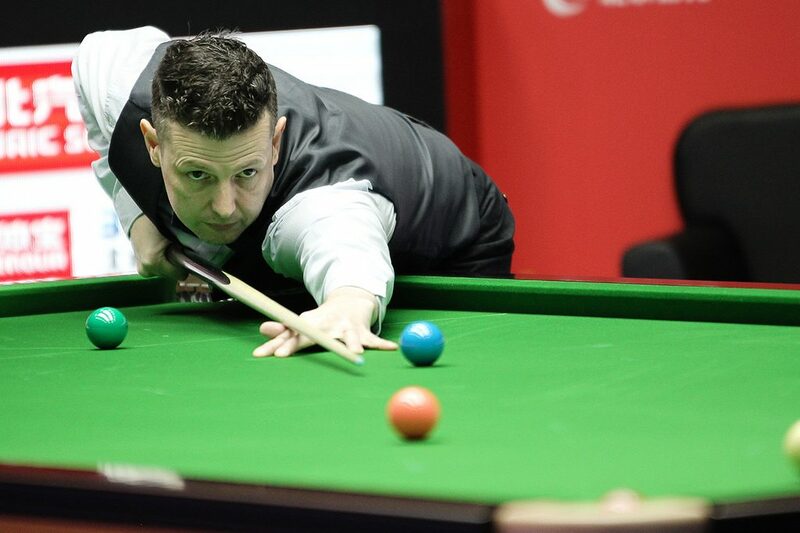 Greene clinched his place with a 4-1 defeat of Shoot Out quarter-finalist Steven Hallworth.